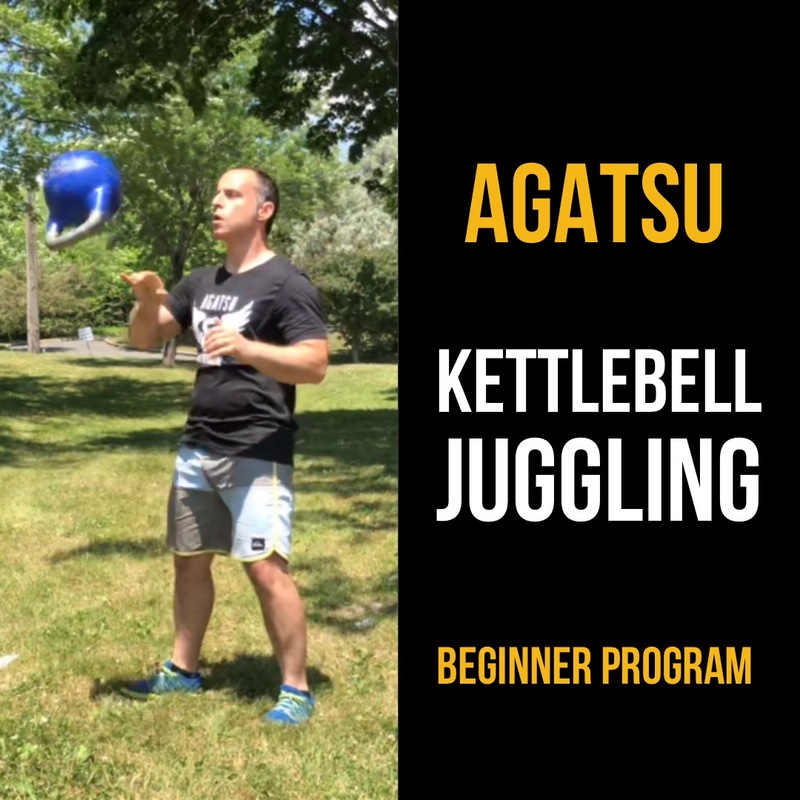 If you love Kettlebell training then you will love Kettlebell Juggling! Learn how to Flip, Spin, Catch and Release like a pro in no time. 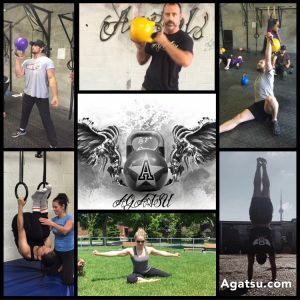 The Agatsu program was designed to turn anyone from clumsy to comfortable in the shortest time possible. Take a look the awesome moves you will learn and start your training today. Hang on! 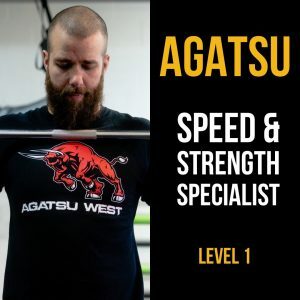 We have a deal for you. Get this Bundle & save.